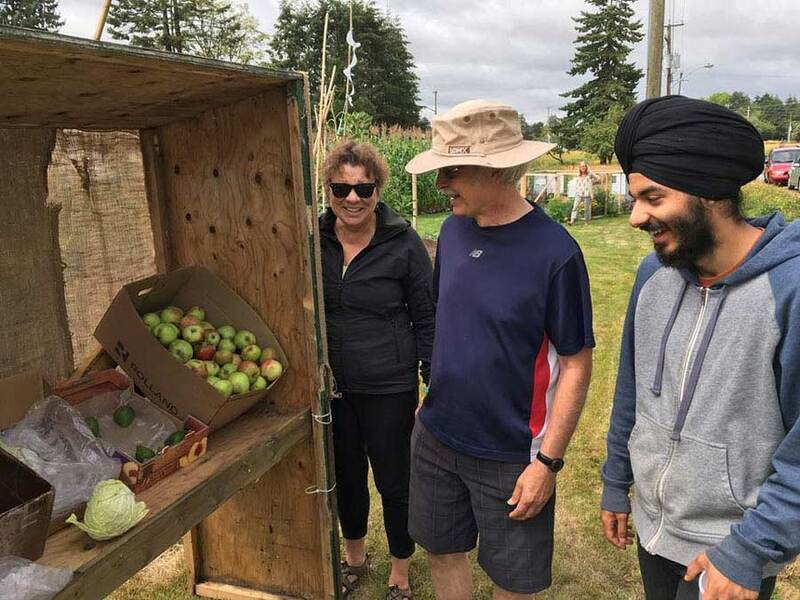 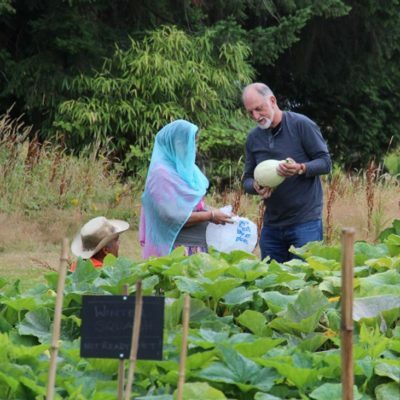 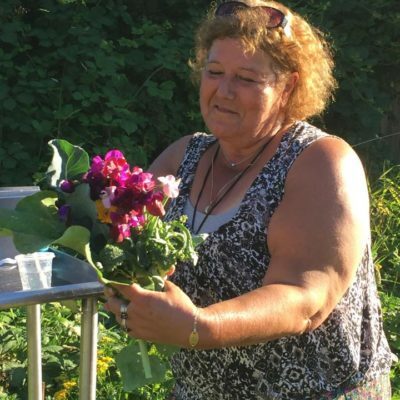 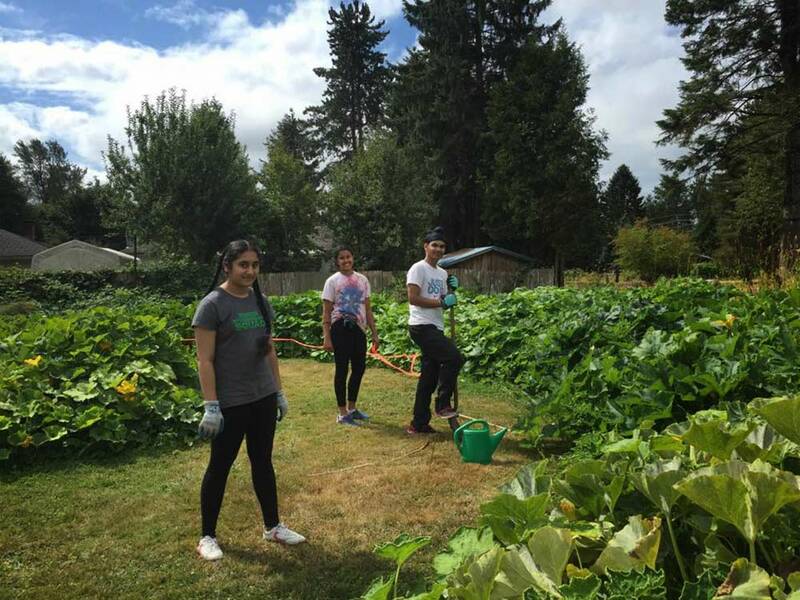 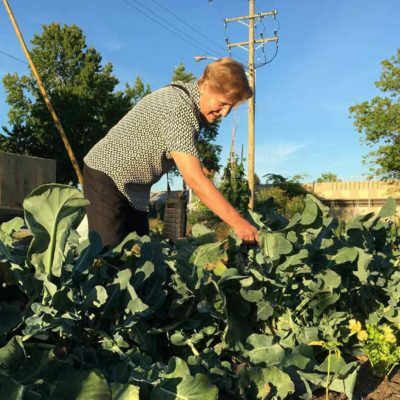 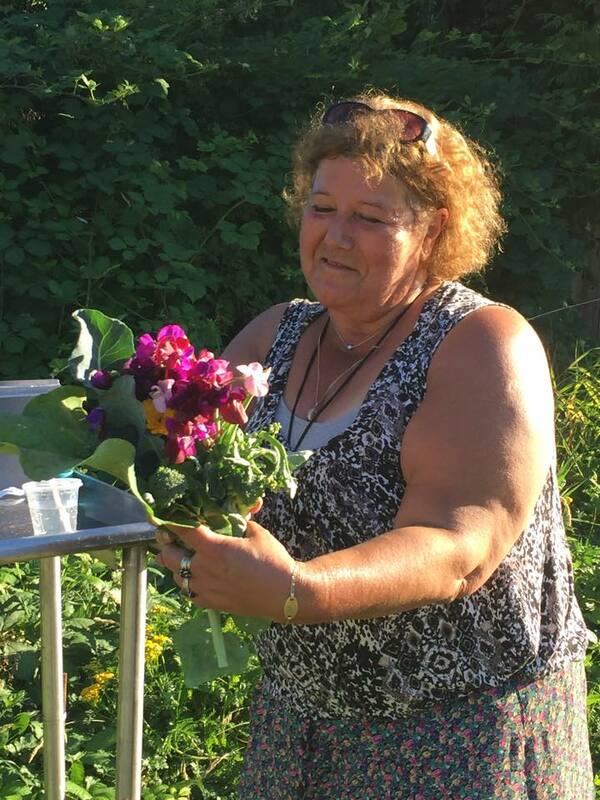 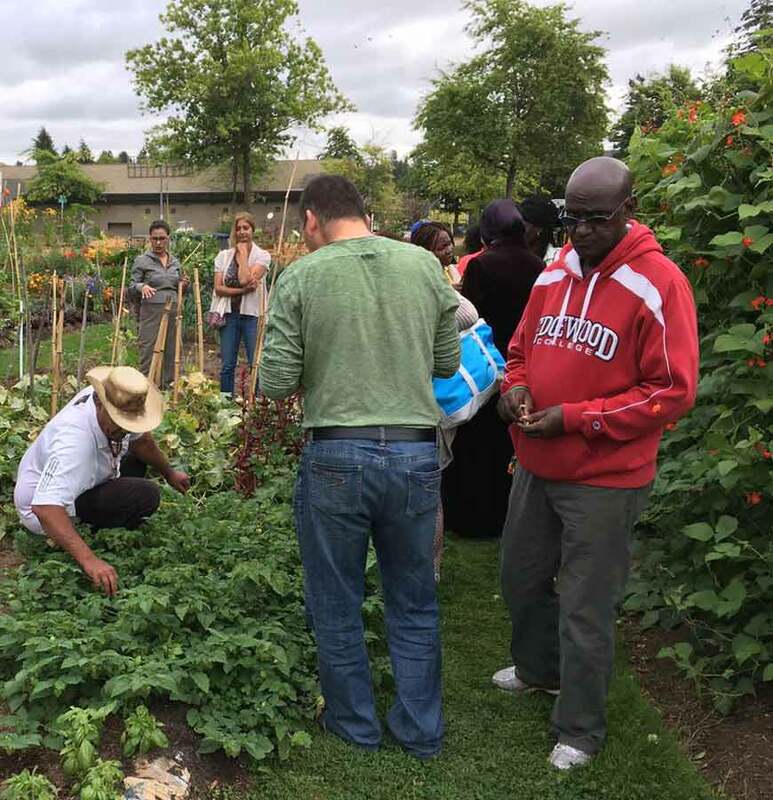 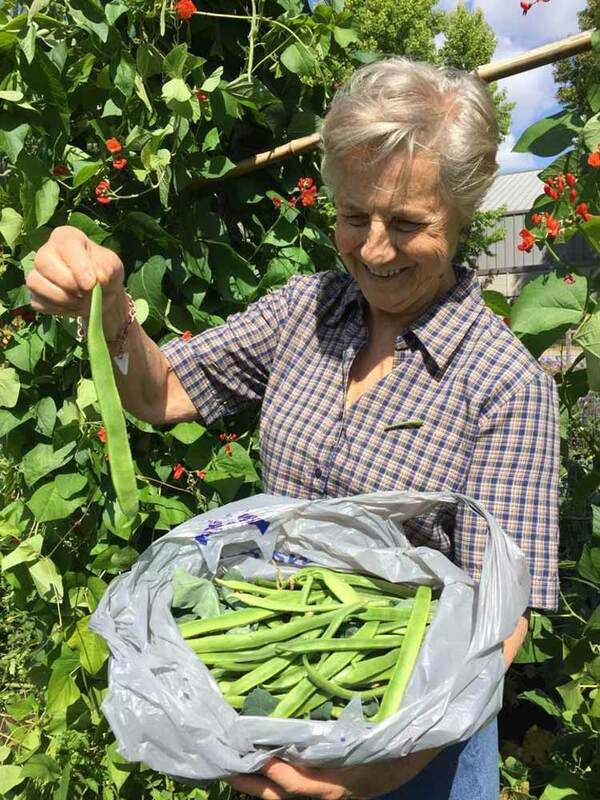 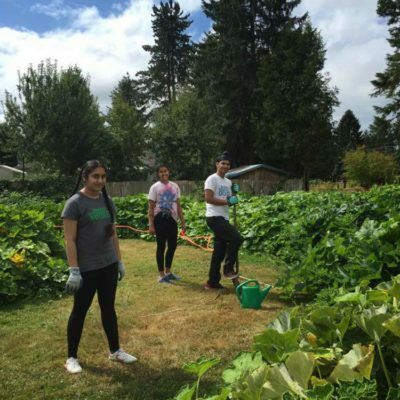 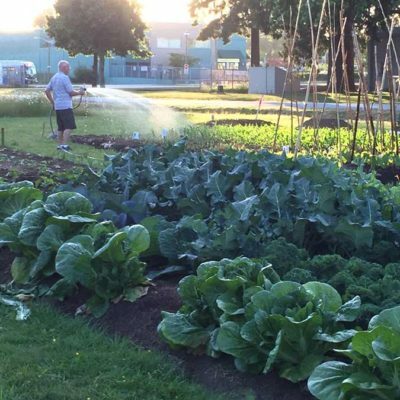 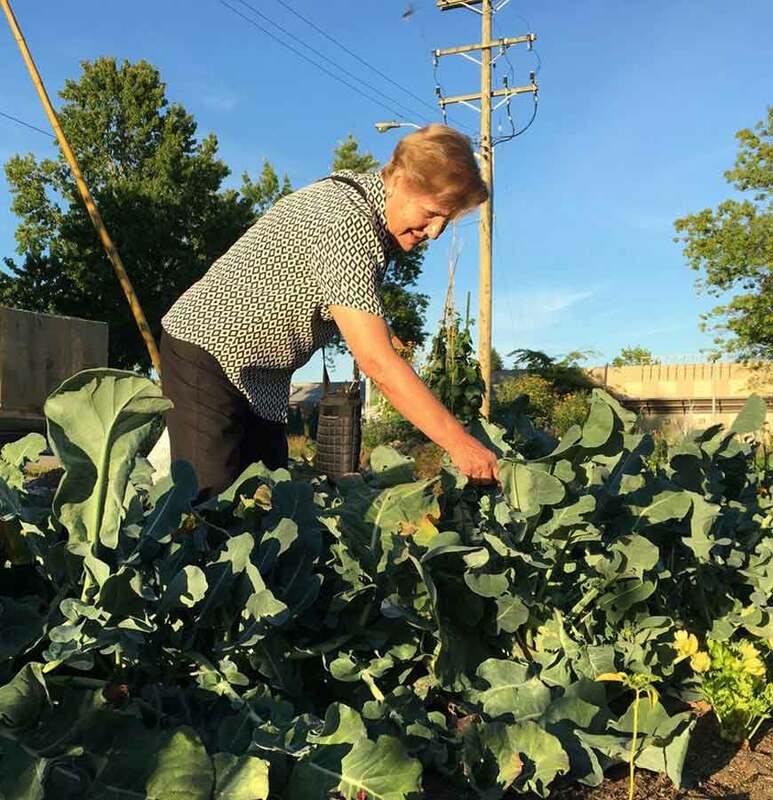 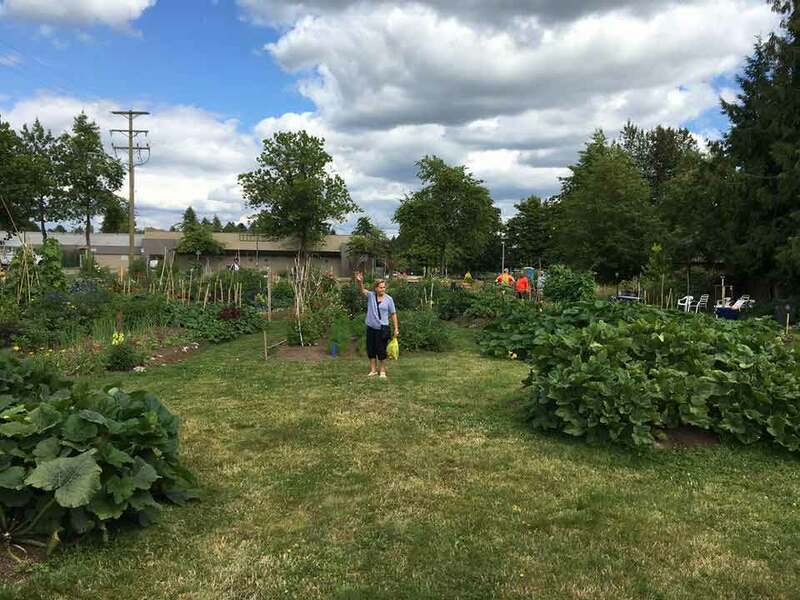 “What a concept – a garden that members of the community who actually need the food can access – so different from the community garden plots that serve individual families who often don’t actually need the produce.” -K.M. 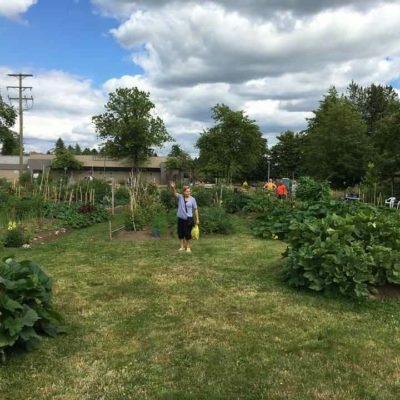 “I am inspired by what I see here. 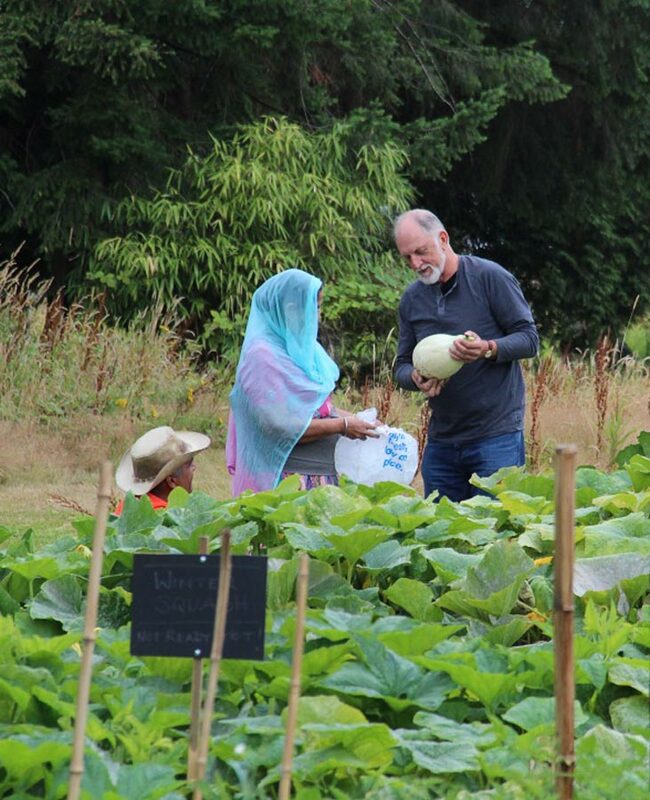 Community, sharing, discussion, work, laughing, a feeling of togetherness. 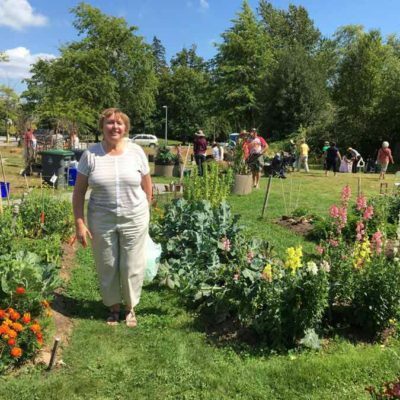 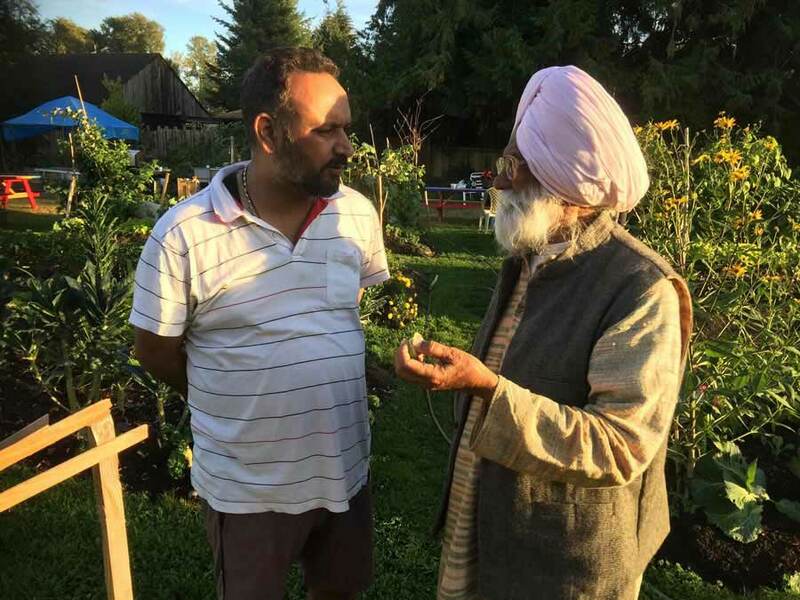 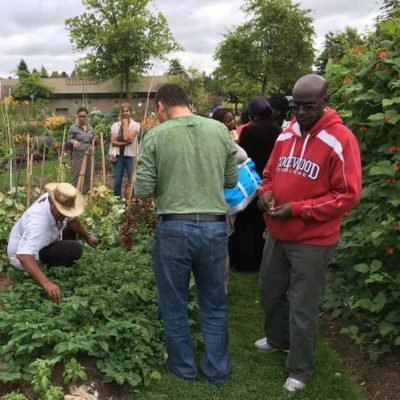 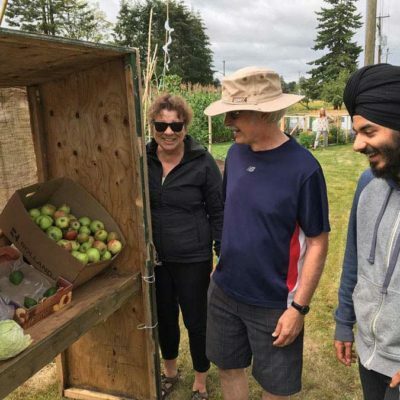 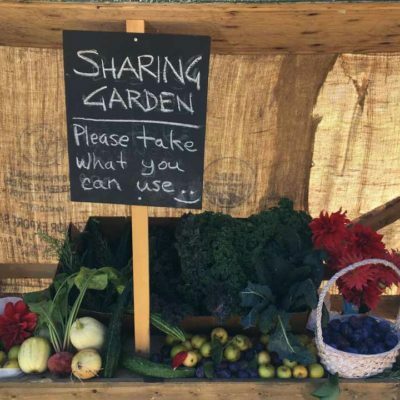 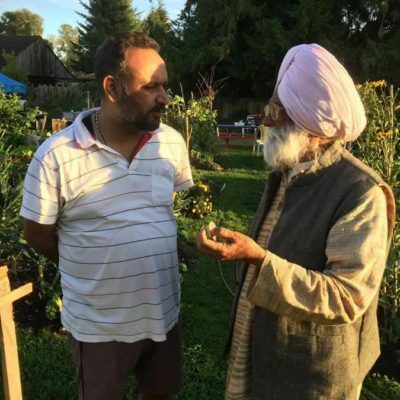 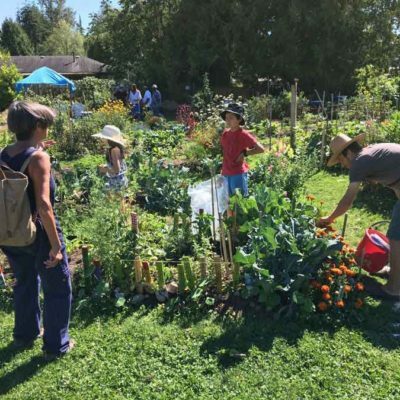 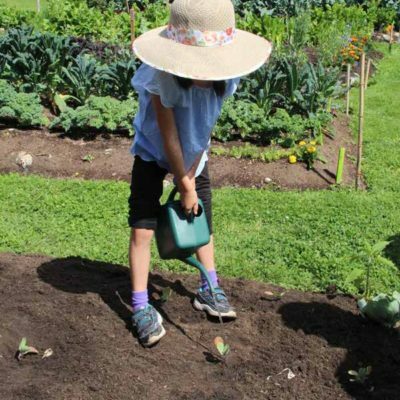 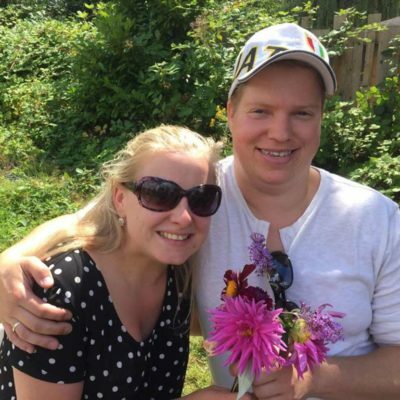 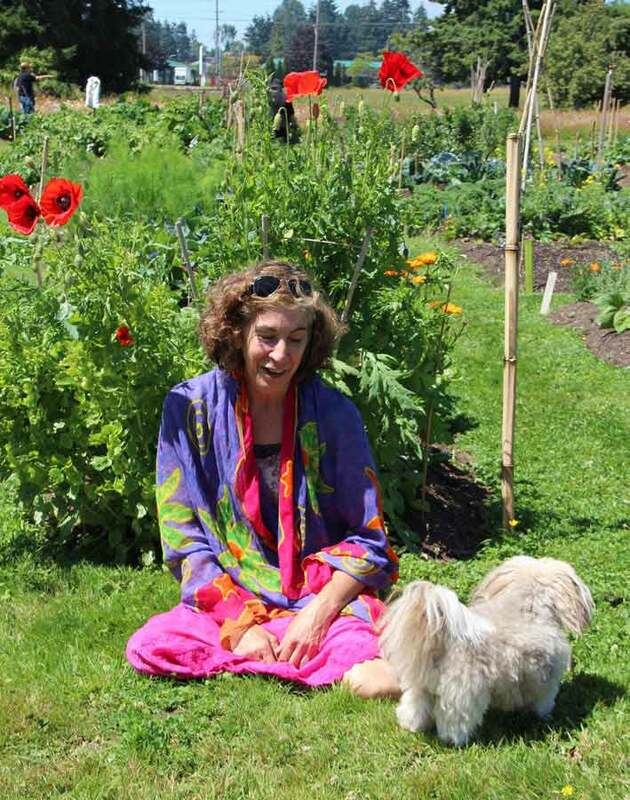 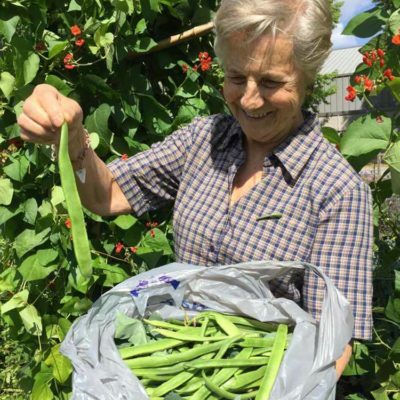 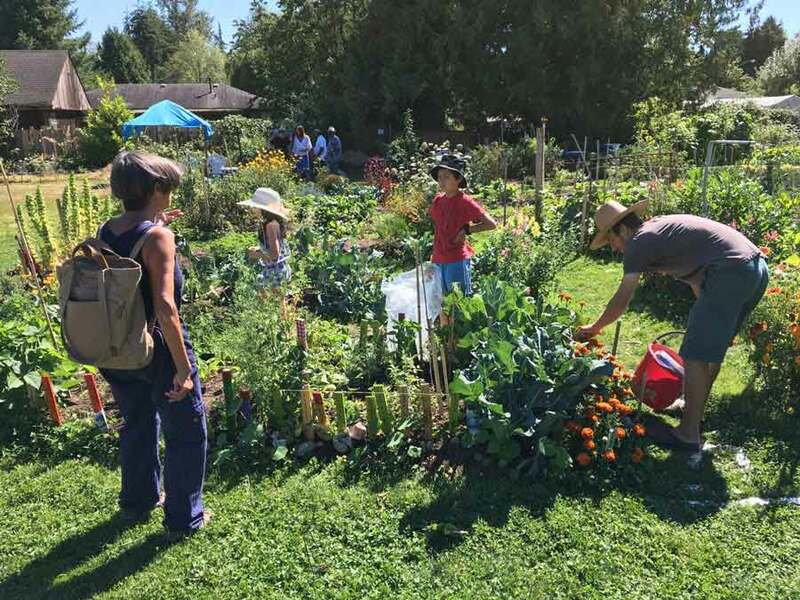 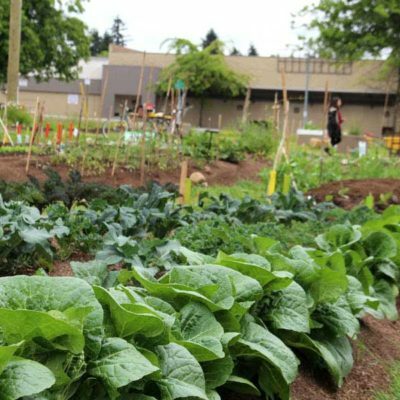 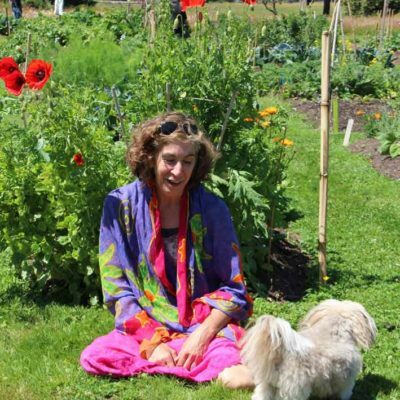 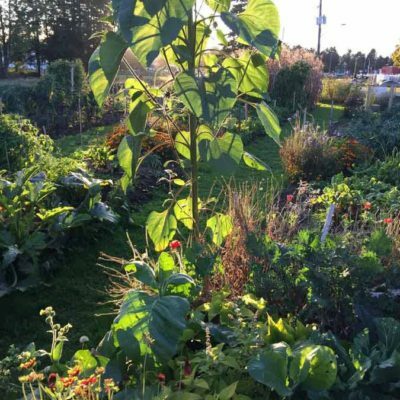 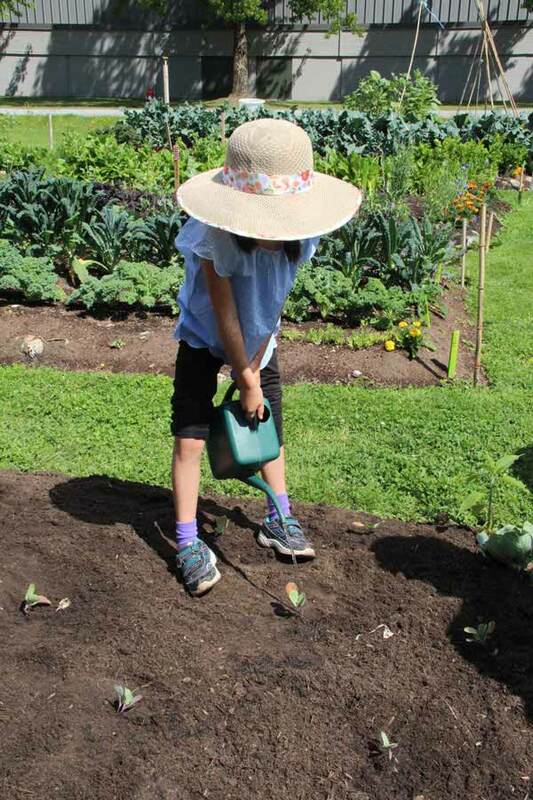 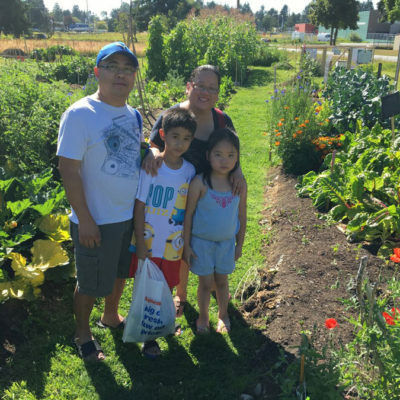 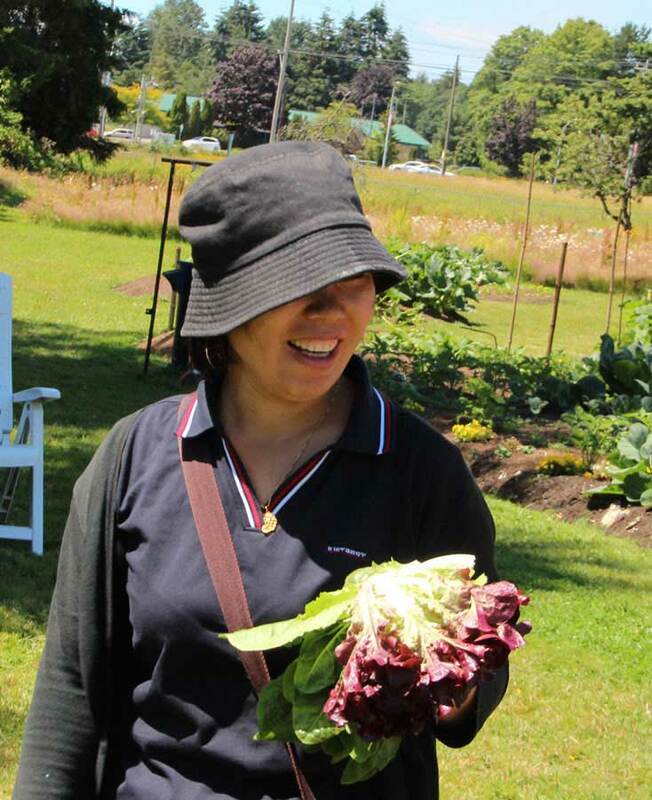 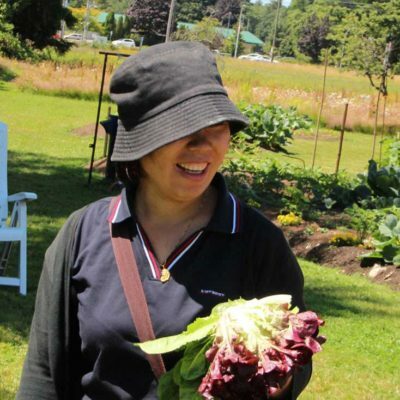 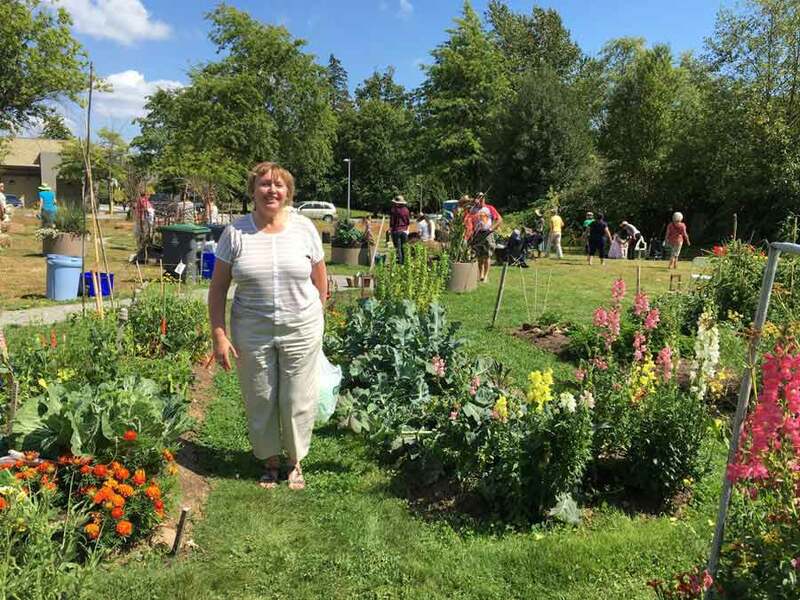 Growing food is bringing Newton together.” -R.K.
“Forget facebook and twitter, this sharing garden is community style social networking in action.” -A.N. 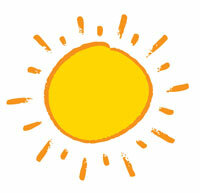 “This beautiful place refreshes the mind, soul and visual senses. 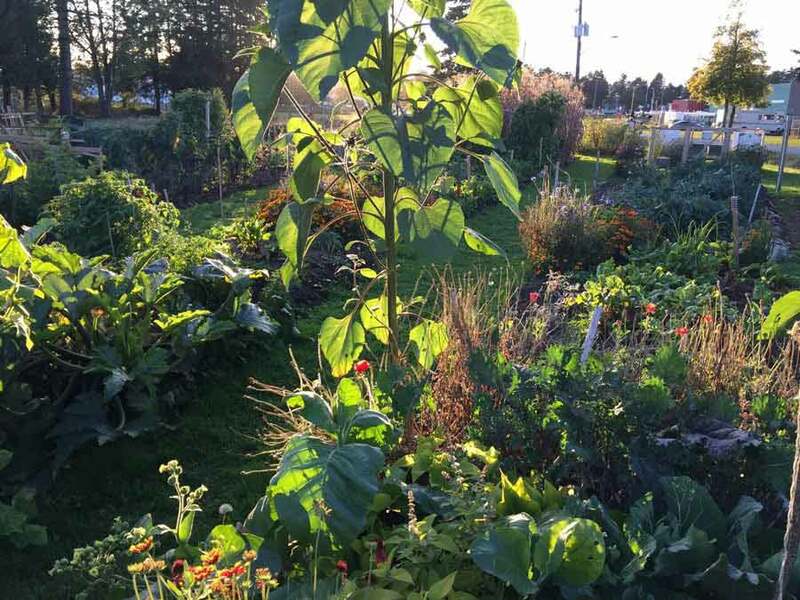 Based on generosity, it is so valuable to this hurting neighbourhood, healing hearts and weary souls. 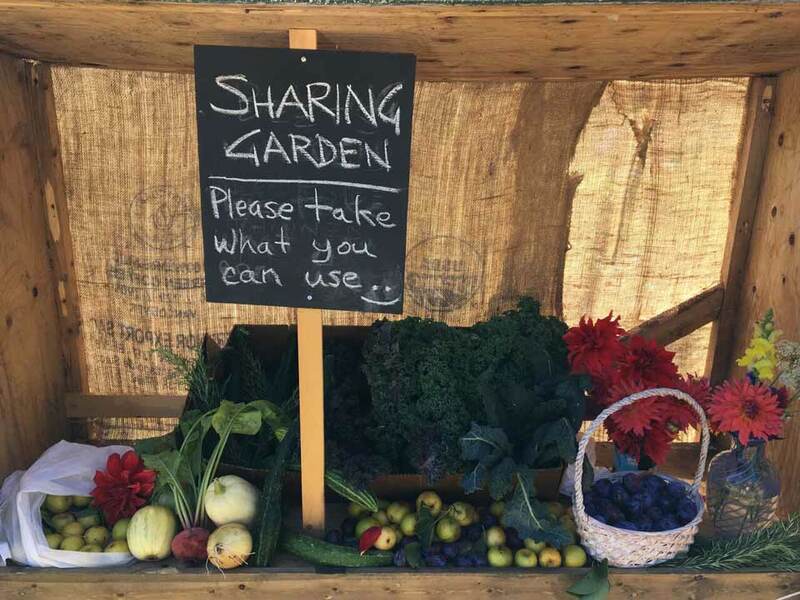 Newton needs this place!” -B. 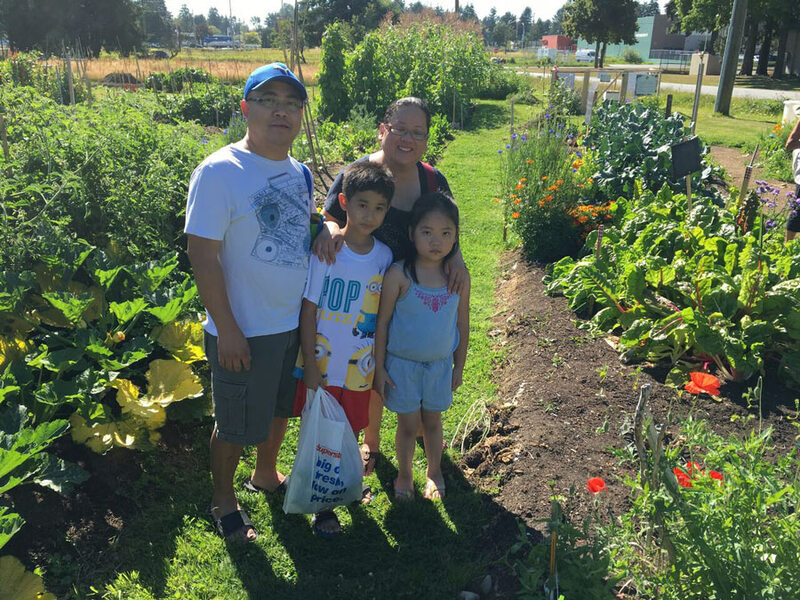 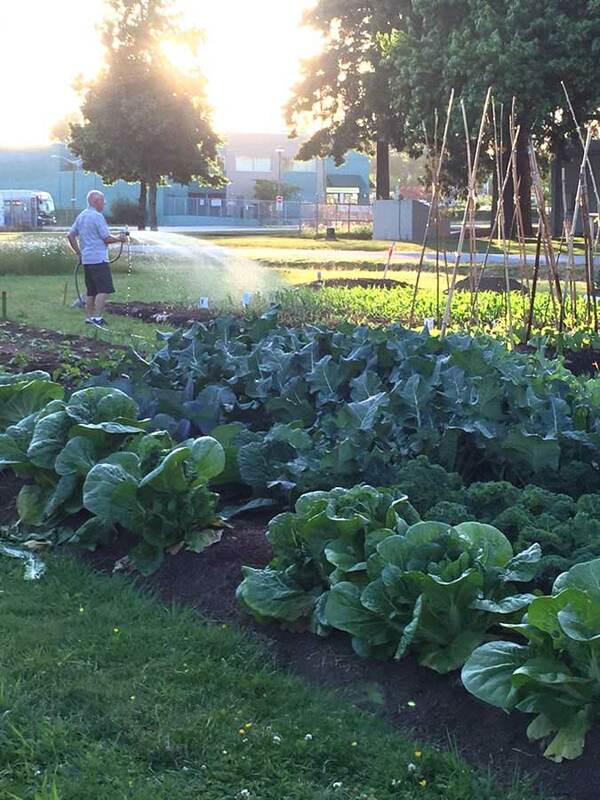 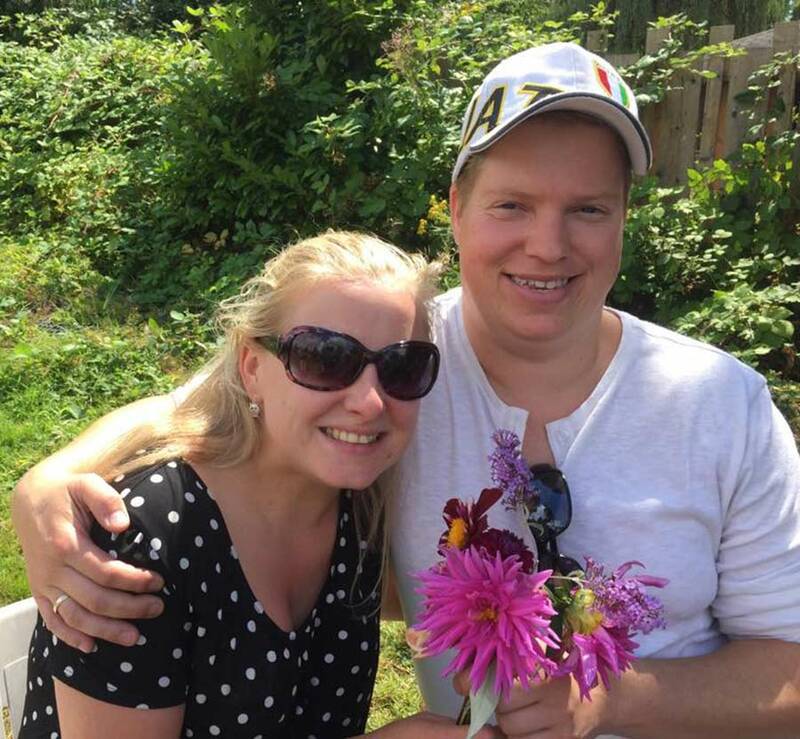 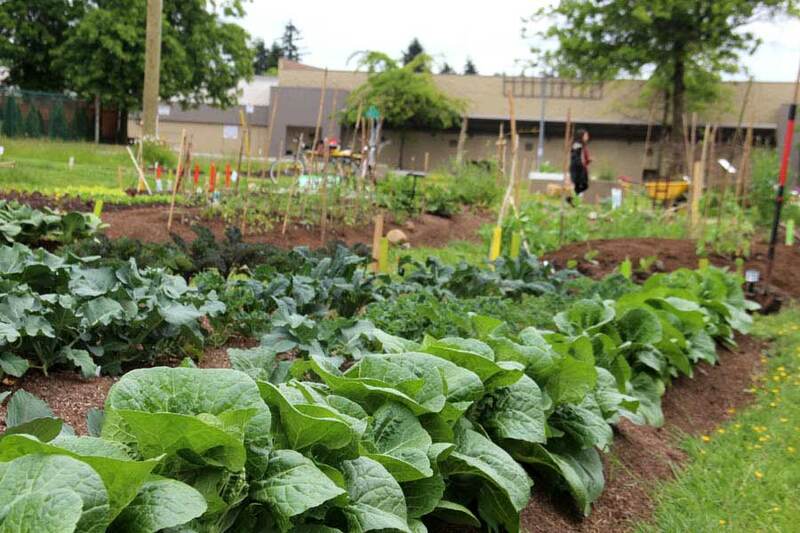 “This community garden is a blessing to us all, and I’m grateful to be part of it.” -E.W.